What is the average cost of hiring a professional wedding caterer in Tampa Bay/Sarasota (not including the venue)? 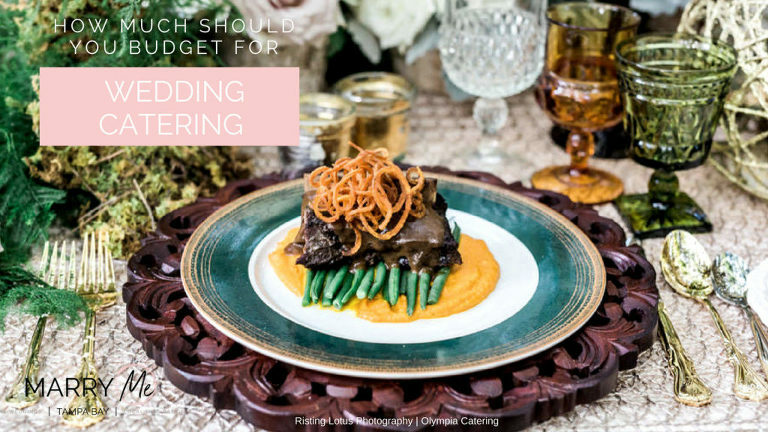 Why does the price of wedding catering vary? 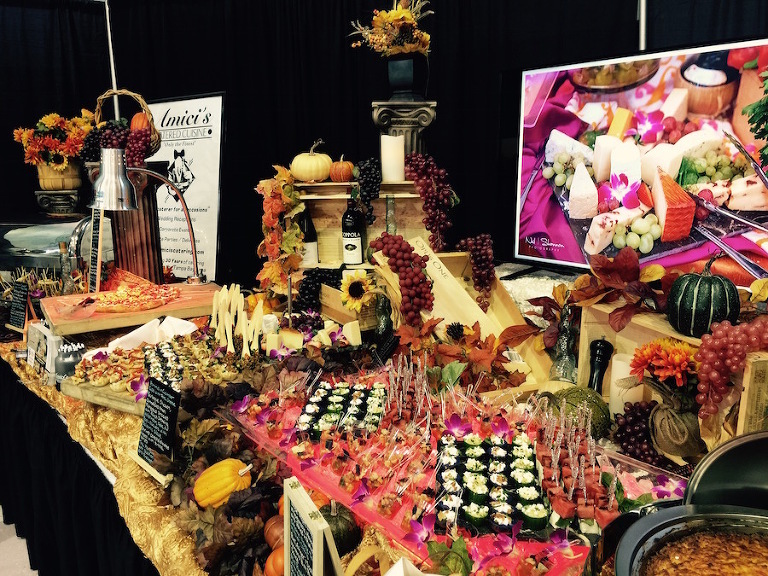 What is the difference in hiring a restaurant versus full-service caterer? 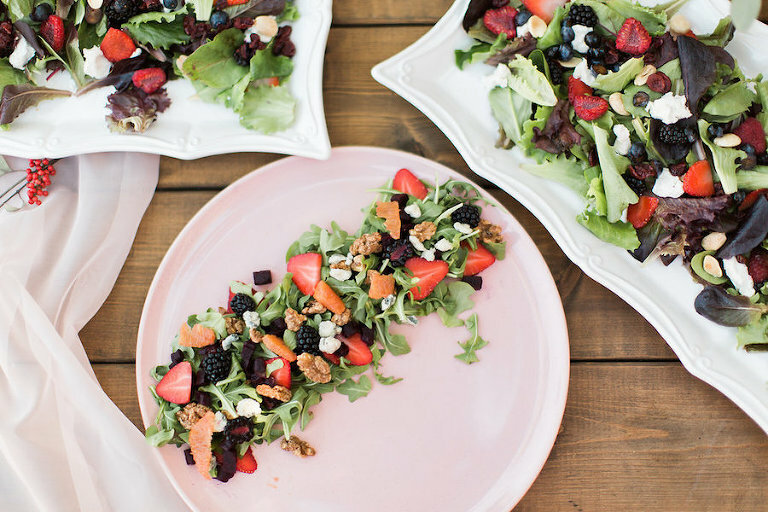 Is it less expensive to choose a buffet over a plated meal? 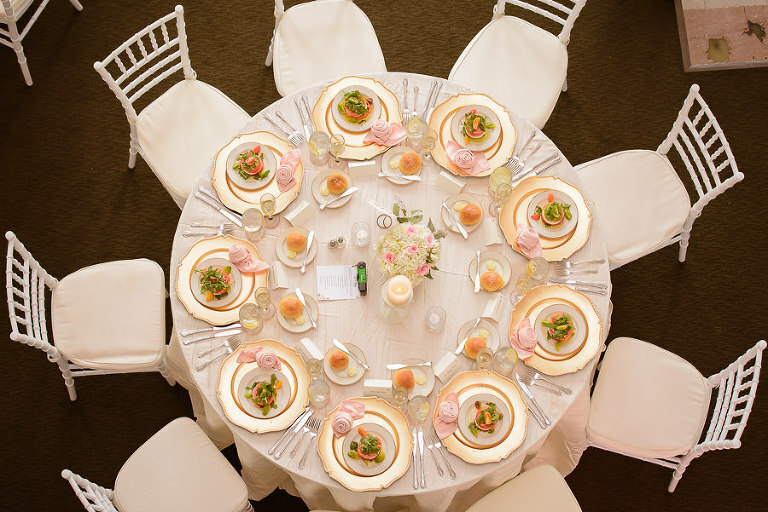 What are some qualities couples should look for in a wedding caterer? Include budget, food preferences/allergies, # of guests, venue, etc.